DNC Oil – Growth Stimulant for Thin and Colored Hair. Castor oil in good company. Home-made hair spray. Khadi – Oil Stimulating Hair Growth. 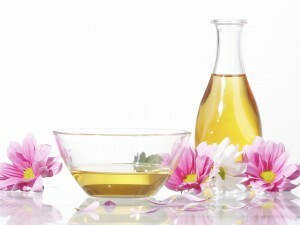 Tips: How should you use castor oil for it to be effective? Castor oil used on your hair Copyright © 2019.